Window shutters can come in a variety of materials, shapes and sizes; they usually consist of vertical or horizontal slats put together in a frame to act as a window covering. Shutters can be created and designed to fit your specific needs; whether that is an unusually sized window or a patio door, you can get personal, made to order, shutters. Made to order wooden shutters are particularly advantageous for a number of reasons, primarily due to aesthetics, protection and insulation, their personalized nature and durability; all of which are expanded upon below. 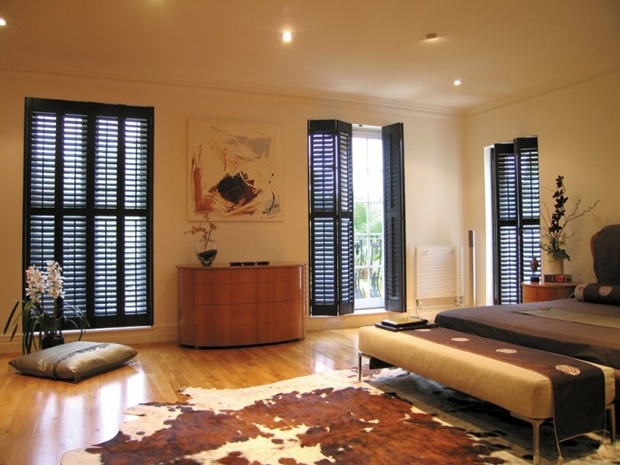 Wooden shutters are very pleasing to the eye and add a lot to whatever room they are in. 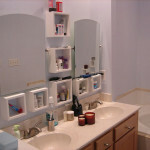 They are also timeless, as the clean and neat design will fit into a modern room or a more period design. The key benefit of made to order wooden shutters, is that they will fit your window perfectly, so they won’t look messy due to them being too large or too small. 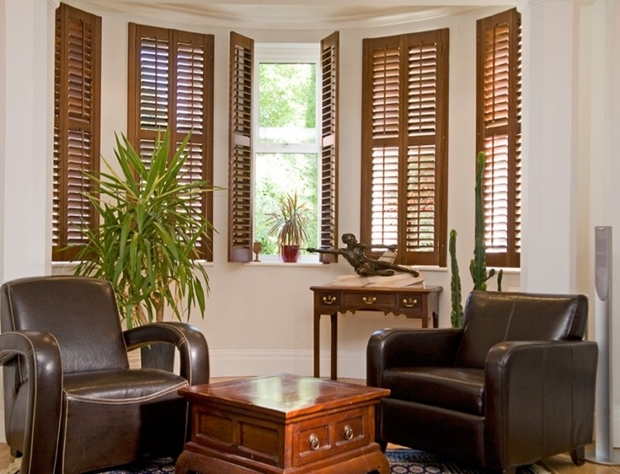 Whatever decoration, wooden shutters are classy, stylish and extremely aesthetically pleasing. Made to fit wooden shutters will also offer you extra protection and insulation. The thicker nature of the material helps to maintain the room temperature as well as helping to block out any noise from the outdoors. 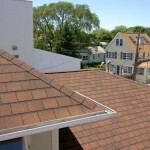 In fact, experts believe that it would take 6 inches of brick, 14 inches of concrete, and well over 1,700 inches of aluminum to equal the insulating value of 1 inch of wood. 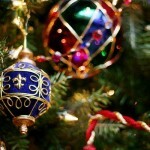 They offer extra protection against the sun and heat during the summer, as well as the cold weather in the winter. 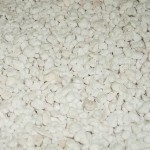 They can be easily adjusted to suit your personal needs, whether that’s to let in more heat in the summer or to simply maintain the room temperature. There are always the pre-made shutters, but it’s a risk as to whether they will look okay; as every window is a different size, so you don’t want shutters that are overly big or extremely small. Made to order wooden shutters are completely personalized to suit your specific needs. Whatever the measurements of your window or door, you can order fantastic wooden blinds that will be made just for you! You can rest assured in the guarantee that your blinds will be perfectly suited for your needs. 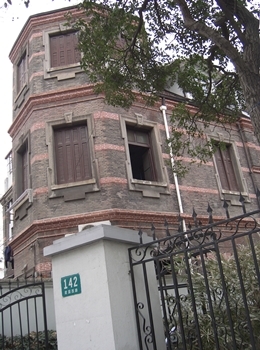 Wooden shutters are also beneficial because they are very durable. 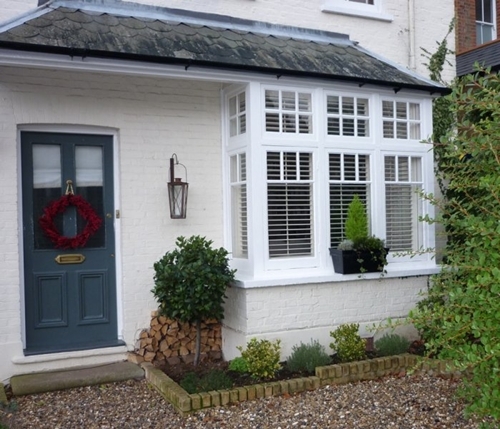 They are very easy to maintain and only require a light dust once a week in order to keep on top of the wonderful look of the shutters and ensure they last as long as possible. Made to order wooden shutters may be a little more expensive than shutters created from other materials, but they are a fantastic investment because wooden shutters usually last the longest, compared to other materials. 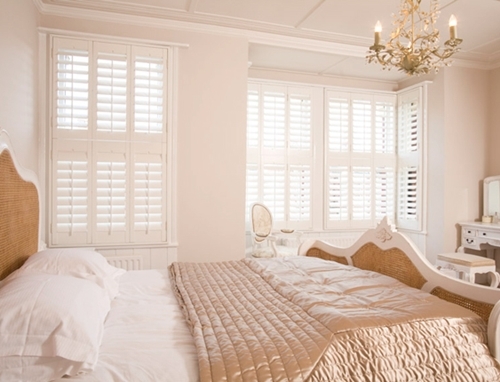 Made to order wooden shutters are ideal for any home, whatever the decoration or design. 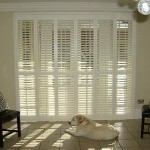 There is a wide range of wooden shutters to choose from. They y are timeless, durable, and offer another form of insulation and protection, as well as being completely personalized to fit your exact needs. on the inside at the top, middle and bottom. 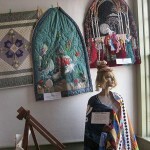 the most familiar form for holding curtains and draperies in place.